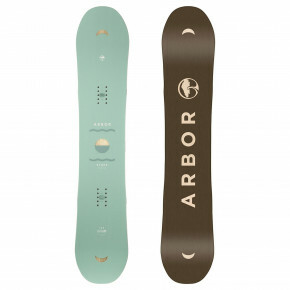 Mountains, snow and Arbor. 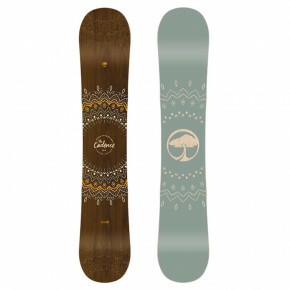 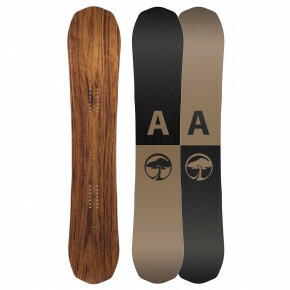 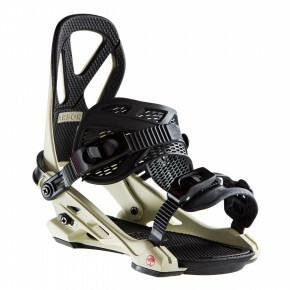 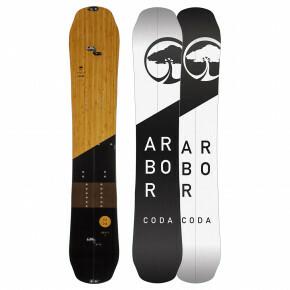 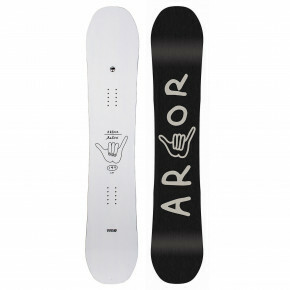 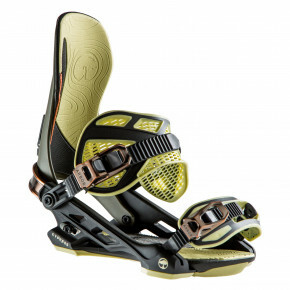 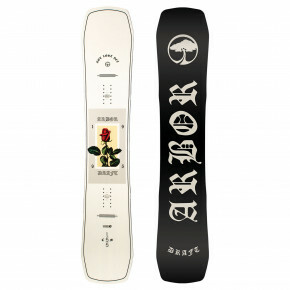 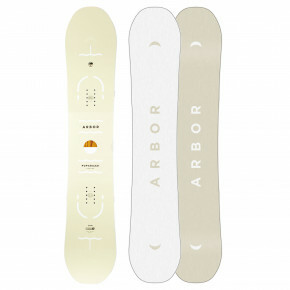 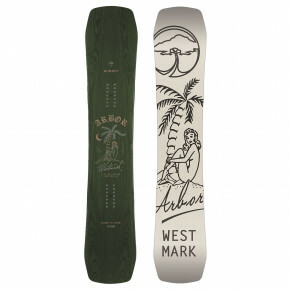 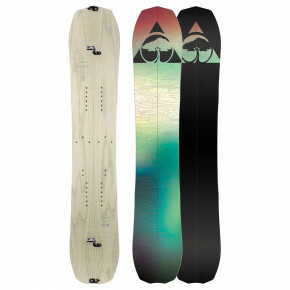 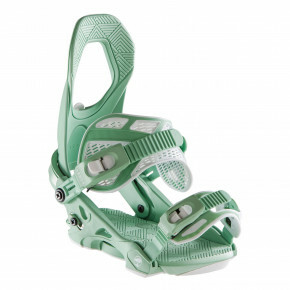 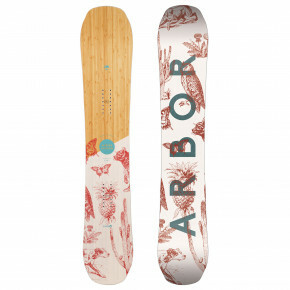 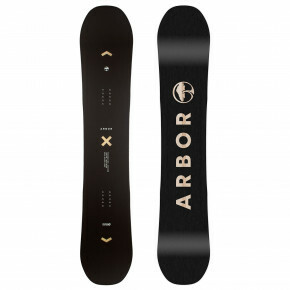 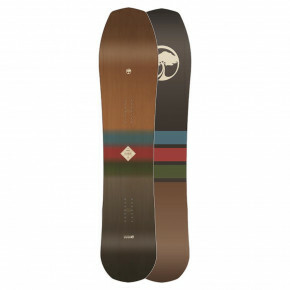 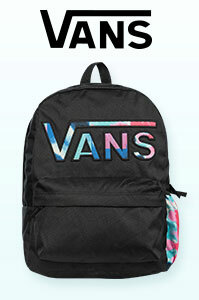 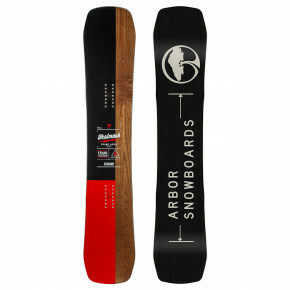 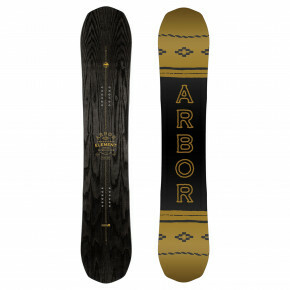 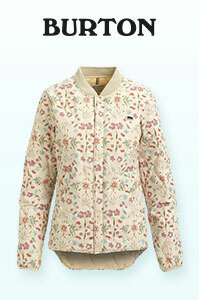 Different kinds of snowboards, interesting boards designs, all can be found in our offer. 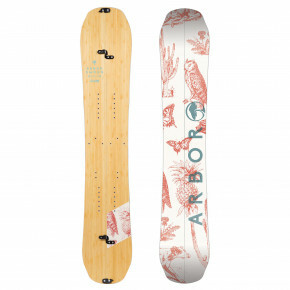 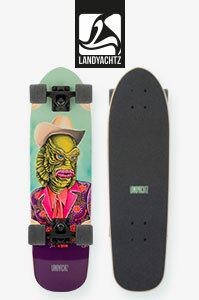 We offer a wide longboard stock at our shop in Brno.